Yesterday, a group of eight hoop students wrapped up a five week hoop choreography class taught by Jenny Hill at Studio Spin. It was a great class, and we learned a lot! And, it was a lot of fun, too. 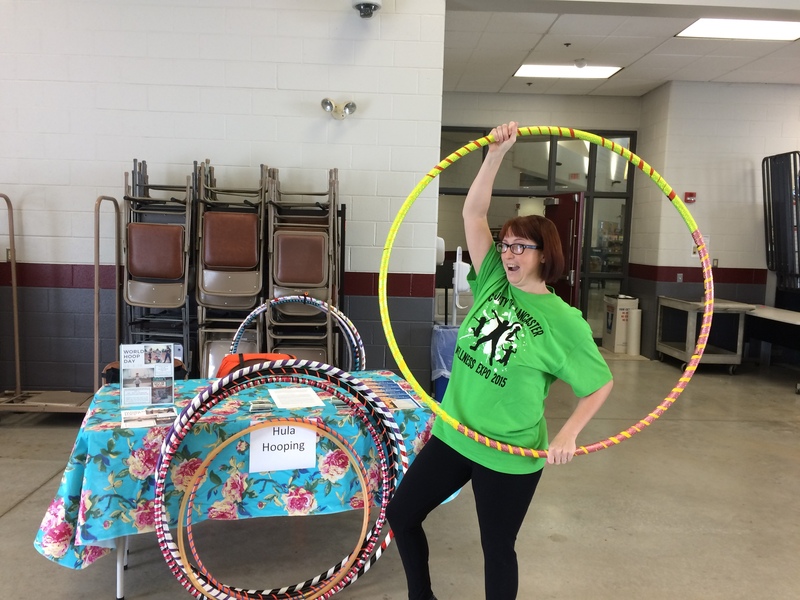 Jenny taught us a group hoop choreography to the song “Fever” by Peggy Lee. It’s a great song for a group of gals to hoop to. A few of us will also be performing the choreography at Studio Spin’s student recital on August 6, 2016. I’ll be one of those performers in the group, and I will be doing a solo act, as well. Want to see the video of our choreography? Here it is on Vimeo! Lancaster, PA….now you have your chance to join the circus! Lancaster Social Circus Day is being held April 2, 2016 from 1Pm-4PM in Buchanan Park in Lancaster, PA. See the Facebook page for more information. 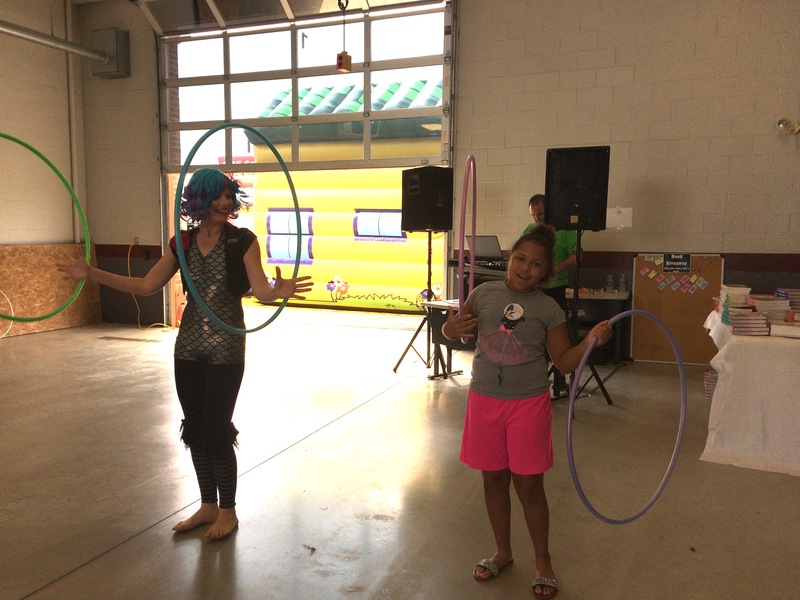 There will be presenters there of different circus arts, including juggling, hooping, and acro yoga. Besides performances, you will have the opportunity to learn some of these basic skills for yourself. The event is being held by the wonderful Jenny Hill and the fantastic Chris Tamburro, both of who are outstanding human beings who love circus arts. If you are interested in going, please head over to the Facebook event page. There are some things you need to know, and you can see who else will be presenting, too! My friend and teacher Jenny Hill was recently featured in a wonderful short documentary by Monelli Films. I really recommend taking a look! It shows you some insight into the life of a professional hoop performer. My review? It’s fantastic! The content is well-done, and Alexander Monelli, who filmed and produced the documentary, really knows his film techniques by engaging the viewer with interesting shots, excellent use of focus, and smart juxtaposition. Jenny is portrayed in the film as, well, Jenny. She engaging, smart, and emotive, in other words, a wonderful subject. Ok, ready to watch it now? Here it is. “One Hoops” short documentary from Alexander Monelli on Vimeo.